We are Sheena and Edcel and we’ve been couple and inseparable since 2008. For the past 8 years together, we have sojourned through a number of places in the Philippines and a number of countries in Asia. Away from the busy city and all that buzz, we will take all of you to a journey with us. We wander and we will take you every step of the way. Pack your bags and on we will go to our next destination. 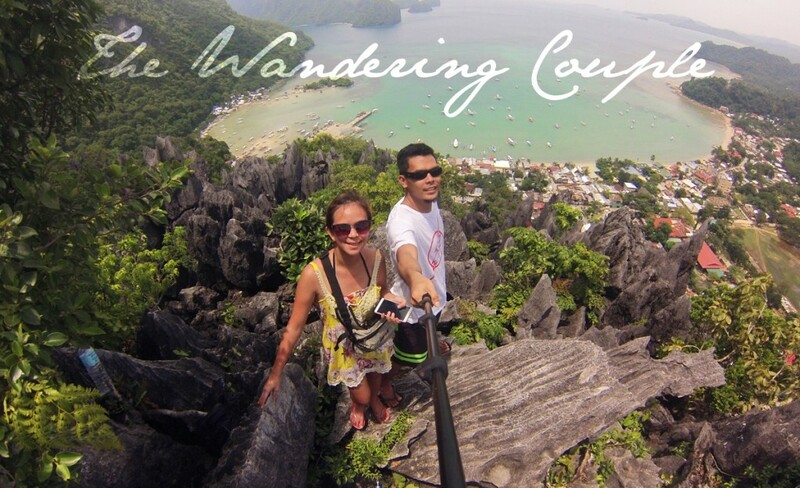 We are The Wandering Couple! Hi! Great blog! How can I get in touch with you? Can you please e-mail me your contact details @ lorraine@snagthecity.com. Thank you! Nice blog! Just like me and my husband! I was trying to check more info about South Korea but I only found the visa application. Naa moy suggested itirenary para Korea? We stayed for 13 days and spent 5 days in Busan, then the remaining days in Seoul.